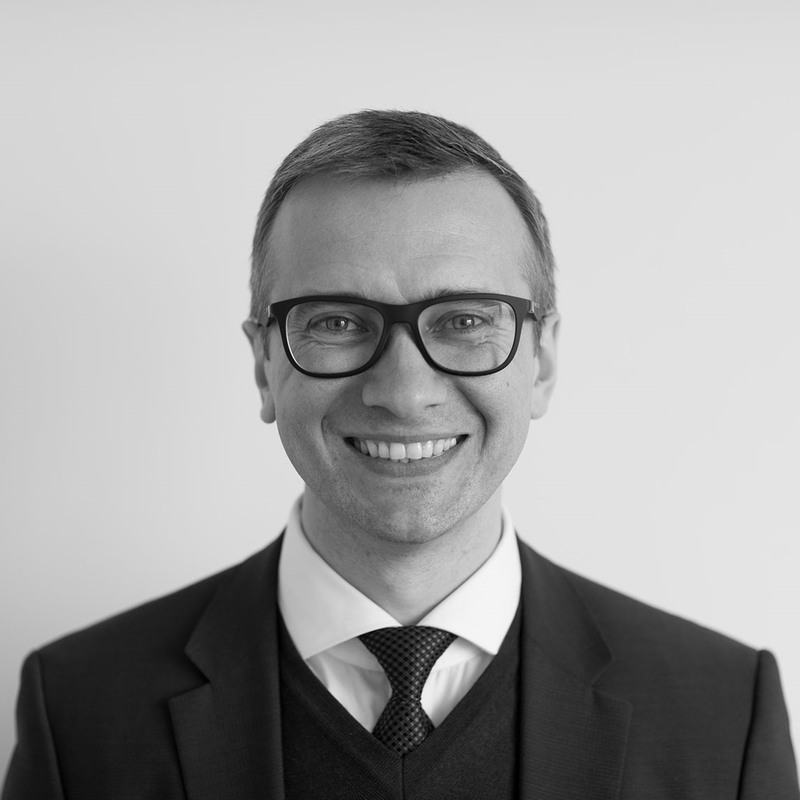 Through his several years of consulting experience with international law firms in Germany and Russia, he is particularly appreciated by his clients for his cross-border competence in Russia and the CIS issues. As head of tax of a large German law firm in Moscow, he has supported several international business projects from a tax perspective. His focus is on Russian and international tax law. Mr. Alexander Yudovich sees himself as a problem solver and an international legal intermediary for the goals of his clients.